I love Hong Kong. 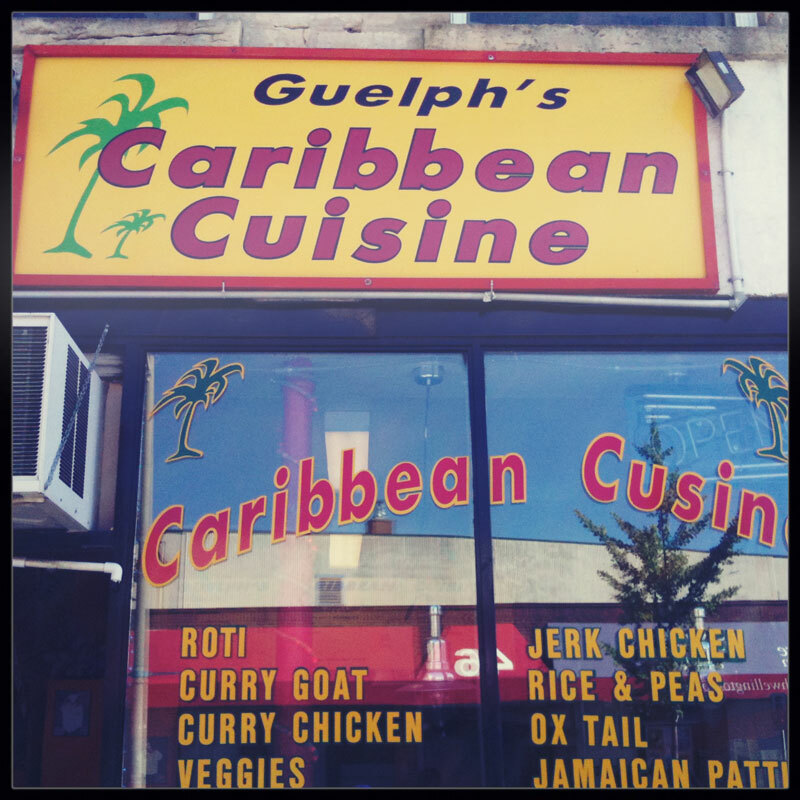 I love the energy, the accessibility, the sights, and… most of all, I love the food. From hole-in-the-wall noodle shops and open air street dining to luxurious world’s finest (and highest) rooftop restaurants, the city has it all. Locals and visitors alike can enjoy a never ending array of anything you can imagine wanting to eat – even things you can’t. All within steps of an MTR stop and available in just about any price range you want. If you seek it out, you’ll likely find it. One of the latest gems that had landed on our foodie hit list on our recent trip there was 001. My hubby and I had heard a lot about this little underground speakeasy cocktail bar that had been getting a lot of international attention. As a speakeasy, it was hidden: tucked away deep in one of the oldest areas of Central behind one of Hong Kong’s last remaining wet markets. The only challenge – it was a speakeasy, so it wouldn’t be easy to find. Armed with the map on my phone and obscure instructions I’d picked up somewhere, we started our quest. Luckily, we happened to be in the area earlier that afternoon, so decided to locate it in advance while it was still light before we would head back later in the evening for cocktails. I’m glad we did. As later, in our usual form, we were running late, and it was far easier to navigate the old winding streets of old Hong Kong when we knew where we were going. The good news is that if you have a general idea of where to look and what to look for, 001 isn’t nearly as difficult to find as you may be led to believe. The trick is knowing the intersection: Wellington Street and Graham Street. The cocktail bar is on Graham Street on the left, just before Wellington Street (if you are facing Wellington). Keep an eye out for the black door with the bronze doorbell. You may need to sleuth around behind some of the vegetable vendors. For my husband and I, our visit was well worth the extra effort and ended up being one of our favourite experiences on our trip. Sporting a hushed 1920s art deco decor and ambiance, the feeling you get walking in is like you’re being ripped back in time a 100 years or so. From the custom bronze coasters and small lanterns on the table, muted lighting throughout the bar, marble tiled floors, and backlit bar, 001 aimed to impress and it did. So if you’re ever in Hong Kong and happen to have a free night – definitely try 001. They only seat up to 40 people; however, so it’s best to reserve in advance at +852 2810 6969. You won’t regret it. Special Delivery from Bento & Co! Bento (b n t ): A Japanese meal that is packed in a partitioned lacquered box, a single-portion takeout or home-packed meal common in Japanese cuisine. Bento & Co.: A dream to the bento and all things Japanese food lover. Living on the opposite side of the world from Japan, finding some of the specialty Japanese products can be difficult. Finding those products at a reasonable cost can pose an even greater challenge. After all, Japan is over an ocean or two away, and travel distance and import fees really can put a weighty price tag on products. Enter Bento & Co. My recent shop obsession. They have been around since 2008 and open to the English market since 2010. Yet somehow, I only recently stumbled across it, but thank goodness I did! For those living on this side of the world (ie: not in Asia), who love Japanese bentos and other adorable things from Japan and have a hard time finding these products… we are all in luck. Featuring a vast array of unique and even some exclusive products, Bento & Co has since easily taken its place as one of my favourite online shops to date. Their curation of high quality Japanese bentos, bento-related items, specialty kitchenwares, and stationery is expert. Their prices, reasonable – even when factoring in duty (should you need to pay it). Their level of service is extraordinary. Every engagement with their customers, is personal, gracious, responsive, at times whimsical, but most of all consistently outstanding. And the best of all is that they will ship anywhere in the world. Yes, anywhere. Even if your country isn’t listed or does not come up in the shipping calculator tool, Bento & Co can and will ship your package to where you are. 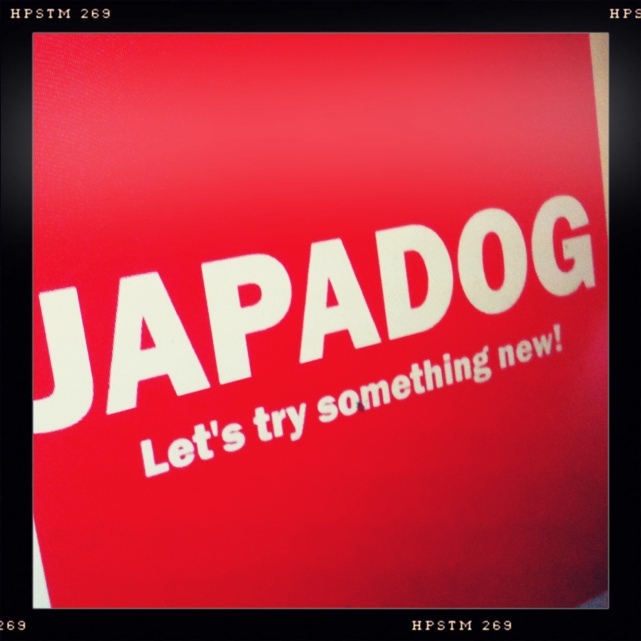 We were in Vancouver last week, and one of the places we had heard a lot about that we were excited to try was JAPADOG. Japadog was originally started by Japanese businessman, Noriki Tamura (田村　徳樹), in 2005 as a way to get around Vancouver’s strict street meat regulations that only allow hot dogs to be sold as street food. Tamura had wanted to introduce a unique variety of Japanese street food to Vancouver, and so created Japadog: Japanese-inspired street meat using a variety of ingredients including seaweed, bonito flakes, edamame, fried cabbage and more.